Microsoft has launched Windows 10 with free deployment on the Windows 7 and 8 platforms a year ago. A number of users have complained about the OS using the location information to provide local content on their devices. Windows 10 OS retrieves the location information of the device either from the network connection, GPS function or some other source which helps in offering location centric maps and web searches. A number of Windows 10 apps are also known to tap in the location services data on their own which miffs the user. Here are some of the smart and simple ways to hide the laptop’s location from the Windows 10 OS in few easy steps. In order to control the Windows 10 location services users will be required to go to the Start menu followed by Settings. Then choose the Privacy option or if the Microsoft’s virtual assistant Cortana is enabled then simply ask her to ‘open privacy settings’. In the Privacy settings box search for the Location option and give a click on it. 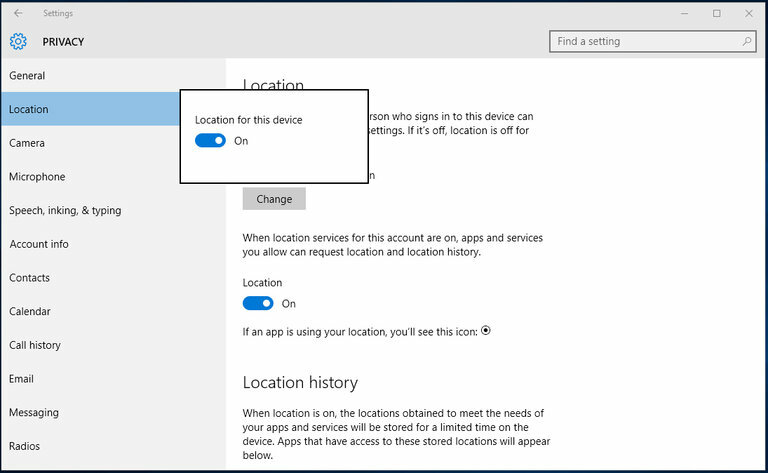 The Location screen in the privacy setting contains all the controls related to the Windows 10 location services. 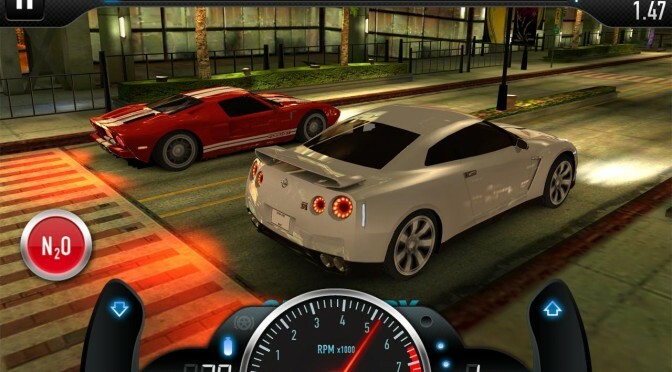 These services help the individual apps to known the location of the users and to offer content as per their location. For example news apps make use of this feature to offer tailored content as per the geographical area. If you are quite concerned about the location history sharing by the apps and other resources then you can clear the location history file for once all. This will delete all the location related data from the apps and Windows 10 in a single go. In order to turn off the location services on the laptop just give tap on the Change button in the Location Option. A pop up box will appear on the screen stating ‘Location for this device’ now simply give a tap on the button it will turn location information off. Now tap anywhere on the screen and it will dismiss the box. 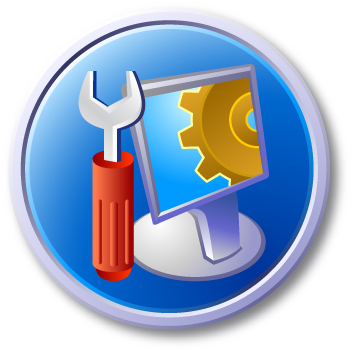 Make sure you are logged in from the administrator account in order to make changes to the Windows 10 settings. If you don’t want to permanently turn off the location services on the Window 10, then you can easily change location service from ‘on’ to ‘off’ and ‘off’ to ‘on’ from the Action Center. Open the Action Center give a click on the taskbar icon or simply press Windows and A keys at the same time on the keyboard. In Action Center simply click on the Location button and it will turn it off and on instantly. Now you will be spared from receiving the tailor made content on various apps and Windows will not be able to pick up the location of your device at all. All your privacy related concerns are now taken care of now enjoy using your laptop without any second thoughts about sharing your location data.